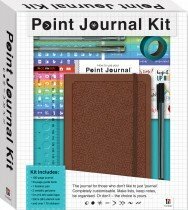 The journal for people who don’t like to just 'journal'! 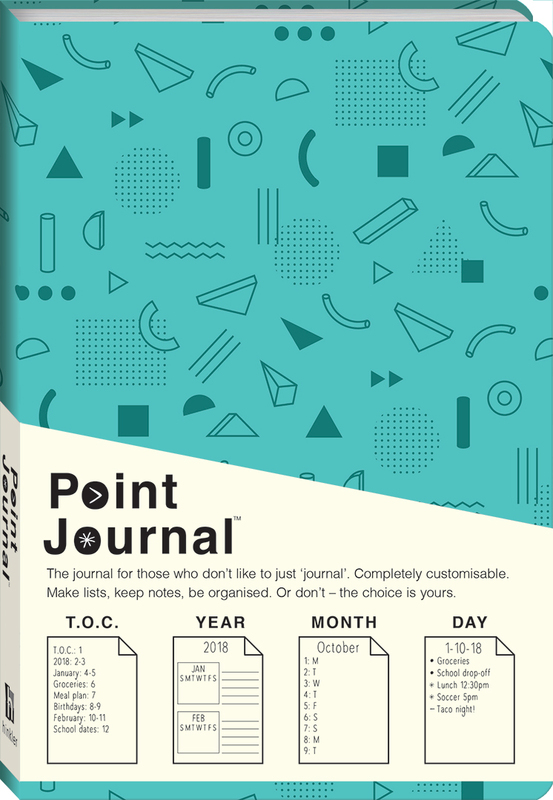 This completely customisable journal features dotted rather than lined pages, so it’s very free-form. 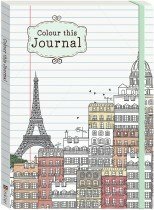 You can make lists, keep notes and be organised – or just write and draw as you please. 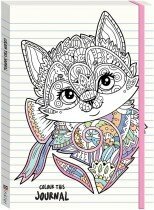 With it's beautiful lush cover, an attached ribbon book mark and elastic band closure make this point journal instantly pick-up-able and covetable.